Handmade in small batches, each botanical is carefully distilled seperately to extract the purest flavor. 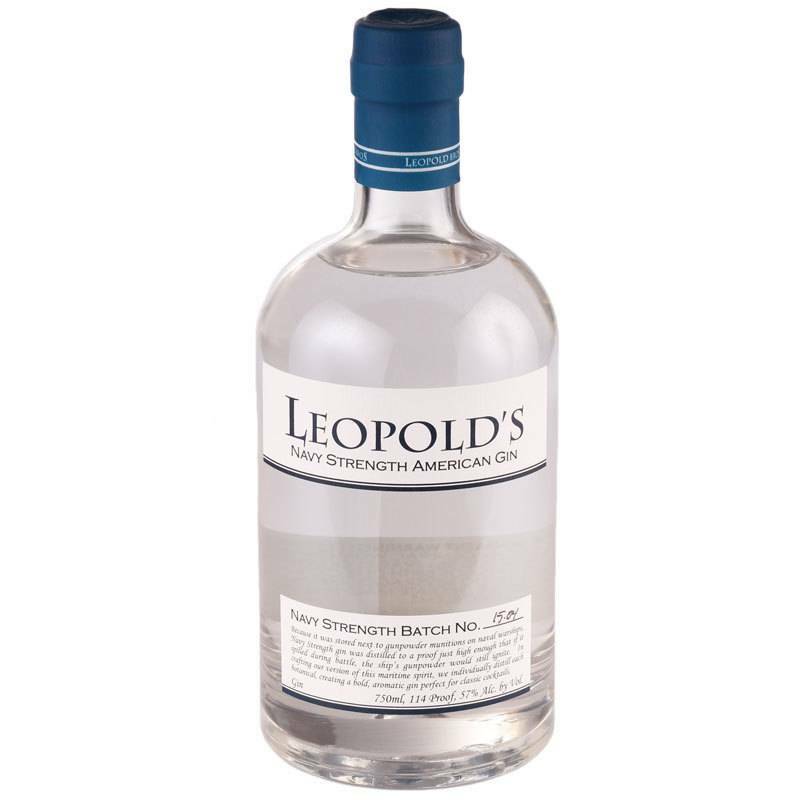 Made from ingredients including juniper, Bergamot, orris root, coriander, pummelos, and Valencia oranges, this robust gin is surprisingly complex and elegant. 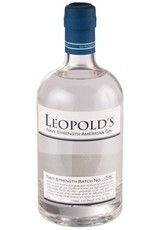 The high proof brings out the brightest, purest flavors and makes this gin hold up exceedingly well in cocktails. Coined by the British Royal Navy, the term "navy strength" was bestowed only on gins high enough in proof to still ignite gunpowder once it had been doused in the spirit.